Julie wrote: "I would use the A7 for sending handmade cards and the 5x5 to send out the year-end mix CDs my husband and I always make to commemorate the year in music." Bobbi wrote: "Hi Jamie! Those look so cool! I can totally see how they can be addictive. At first sight, I think that I would use the A2 and RSVP Envelope sizes the most. But, I think I could make use of any size once the addiction sets in. :) Love your blog!" Christa wrote: "Wow! This sounds like a really awesome product to add to my crafting toolbox! And so many size options... Picking a likely face was difficult! But I think the A7- Standard Greeting Card size would be perfect! Thanks for the extremely helpful product info and awesome giveaway!!" CONGRATULATIONS, Julie, Bobbi, and Christa!!!!! I have sent and e-mail out to each winner. If you were not chosen as a winner you can still support Kreate-a-lope by visiting the Kreate-a-lope kickstarter page. 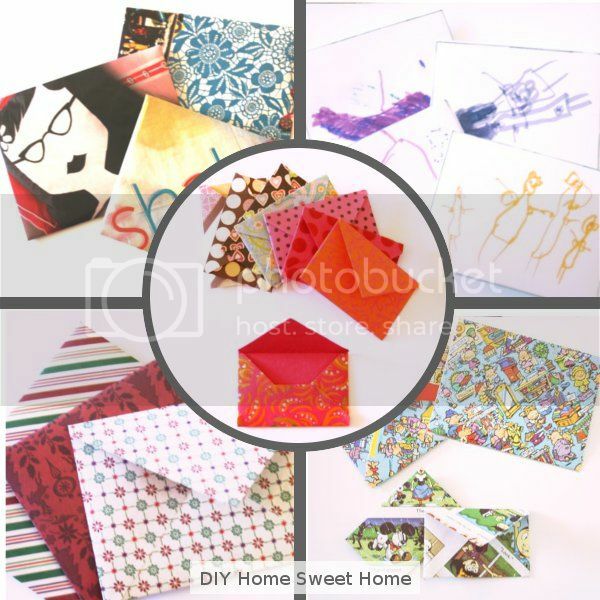 Kreate-a-lope offers a large variety of envelope making templates. If you are planning on sending out cards for the holidays, save some money this year by making your own envelopes. These would also make great gifts! !